Vegetarians recipes are great and outstanding. Just like normal recipes, they are endless, and one prepares numerous meals. 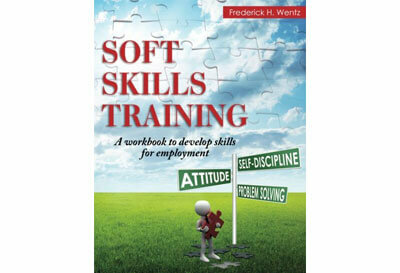 Many experts have written these books from different parts of the world. Thus, it becomes hard to exhausts every book available. But, some are regarded great and are read by many people. Whether you want to start a vegetarian lifestyle, with a great book, it allows you to make mouthwatering meals. Buying the ideal cookbooks for a vegetarian can be a great process especially when you are a beginner. 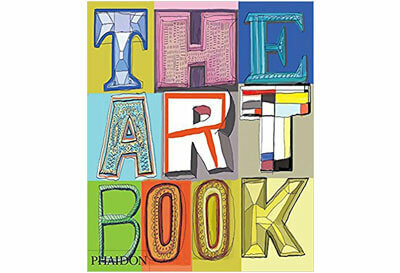 But, once you are used to buying the ideal books, it becomes simple and straightforward. 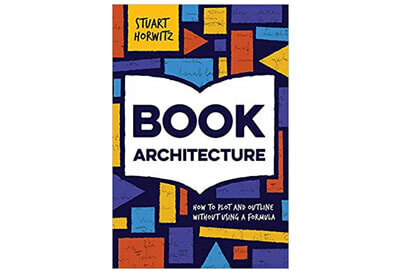 Finding the ideal collection of books to make your cooking easy should not be rocket science. With our carefully collected and listed top 10 best vegetarian cookbooks in 2019. As the book title implies, living with vegetable foods without meat is really helpful. Apart from cutting the calories, there are tons of other benefits. So, in this book, the author forwards her message straight and clearly. The book contains dozens of versatile vegetarian recipe books. The most common and interesting recipes here is the pizza with a variety of toppings as well as salads made from whole grains; pesto’s in different flavors and ingredients. It features a collection of basic and flavor booster such as caramelized onions, peppers, and pickles. Straight from the mouth of a beloved chocolate and zucchini blogger, the French market cookbook has got you covered. Although she is not a vegetarian, she has decided not to eat a lot of fish and meat. 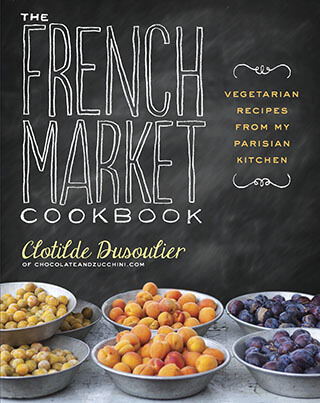 In this book, the author explores the relationship between French cuisine and vegetables. She insists that the best nutrition won’t be found in cheese, portions of pasta, cream or anything of the sought. Instead, she talks about the bright flavor of vegetables. These include carrots, winter squash stars in Corsican turnovers among other vegetarian recipes. Want to become a vegetarian Indian. Well, there is a rich variety of Indian vegetarian dishes that you don’t want to miss. The basic and the most important ones are captured in this recipe book written by Madhur Jaffrey. Nicknamed as the godmother of vegetarian foods, she has brought the Indian foods and integrated them into the westerns home cooks. Through the vibrant Indian cuisines, there is no way you can resist the temptations. 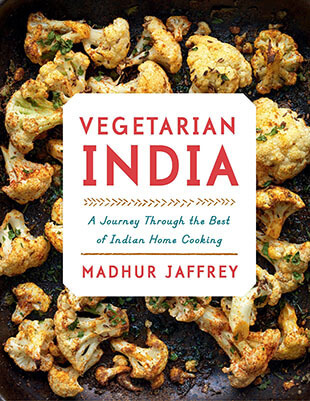 With this book, the reader is introduced to Kodava Mushroom Curry with Coconut, crisp Okra Fries, and Stir-Fried Spinach among other sweet vegetarian delicacies or in one recipe book. 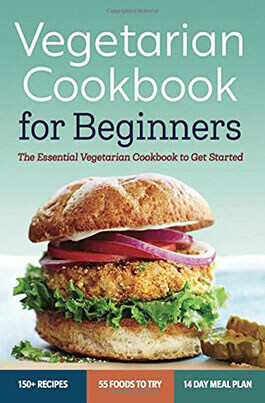 This book covers a wide range of cooking recipes for literally all the known vegetarian dishes. 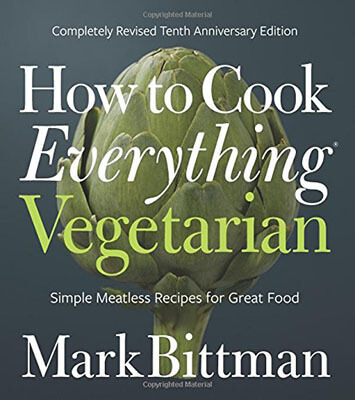 Written by a professional cook, Mark Bittman brings a completely updated version that rhymes with the needs of the current society. Besides, health, sustainability, and ethics continue to resonate with the majority of the American population. Having that said, the new edition includes more vegans, tea, smoothies and much more. Besides, charts, variations, and key data have also been updated. Do you have a vegetarian family member or colleagues who don’t love eating meat? Well, Katie Parker has a good thought for you, and you won’t suffer anymore. This vegetarian recipe book covers ingredients gotten from beans, nuts, quinoa, dairy, and cocoa. These are essential nutrients that have been utilized perfectly to their best advantage. With recipes like wild rice burgers, mushroom, and dark chocolate black bean brownies; well, it is not easy to ask for more. It is quite difficult for many people to shift from high protein foods to a vegetarian diet. This is indeed true, but the advantages of living a vegetarian are so many that everyone would want to enjoy. That said, Rockridge Press gives you perfect ideas of how to start vegetarian diets to be able to cut weight, and cholesterol so that you can live a happy and healthy life. It covers over 150 vegetarian recipes that can change your life forever. 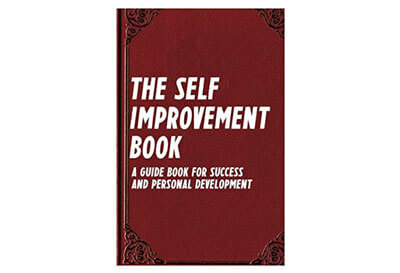 It features an inspiring introduction that gives you a clearer conscience on living as a vegetarian and not wanting to bounce back. There is nothing like quick learning in the cooking art. Well, you may argue on this, but it is not easy grasping enough knowledge of vegetarian cooking just for a single day. The author by the name Rockridge Press is a renowned vegetarian author with vast experience on the subject. 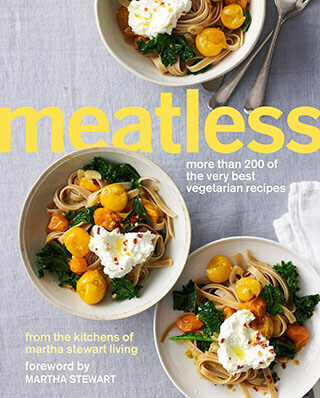 With over 175 recipes covered, the author insists on zero-meat in every dish. Moreover, every dish takes less than 15 minutes and therefore great for the hungry guy. Each dietary label indicates whether a meal is gluten-free. Well, almost half of the recipes are vegan. The book started by gaining a lot of popularity in terms of top ratings, now this is one of the bestselling vegetarian cookbooks on the stocks as we speak. 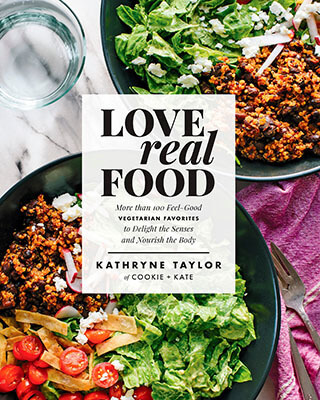 The author, Kathryne Taylor is one of the Americans top vegetarian food blog. 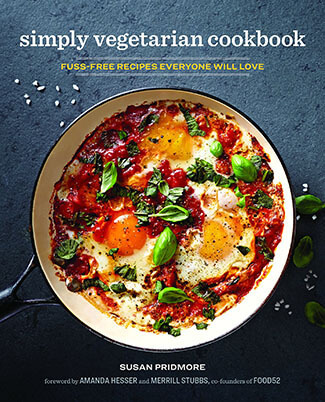 She takes the reader in a step by step guide on the available and most affordable vegetarian foods, explains the benefits of being a vegetarian and introduces some irresistible recipes. Through her writings, you will definitely change the perception of kales, quinoa and will show you how to make the best granola. Also, you will get to see how easy it is to prepare oatmeal mix and fluffy, naturally sweetened and a whole-grain blueberry muffin. Also, she coves hearty green salads, warming soup among other mouthwatering and healthy dishes. Are you among the millions looking for the easiest way to cut weight? Now, this book by the title simply vegetarian cookbook is a good starting point and will take you through a journey until you reach your destiny. 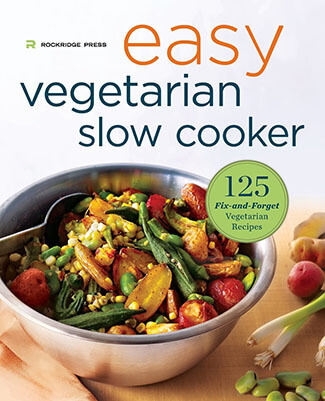 This one of the best vegetarian cookbooks that guarantees genuine results. The book is inspired by the real life of the author. She comes out openly to say that there are vegan dishes that can be served alongside meat. She is married to a meat- guy, and this is quite interesting since she has put an array of food choices that can merge and be served together to sever people with different appetites. Once you indulge in a vegetarian life, everything changes. The author, Susan ponce is among the top-rated vegetarian blog, and this book changes everything. 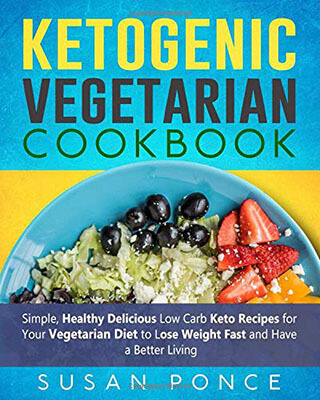 It is specially designed as a keto vegetarian diet book that is directed towards the vegetarians who want to try something new to better their lives. 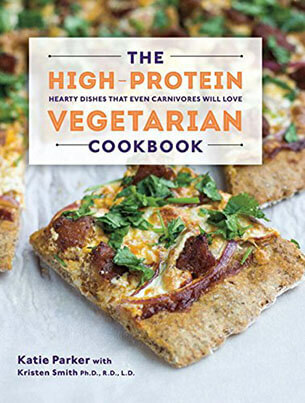 The book features unique and affordable diets that will cover everyone connected to vegetarian diets. Whether you are ovo- vegetarian, Lacto ovo vegetarian, this is the best recipe cookbook for you.